Take a moment to check out what's available for your use. Please see the 'Assignments' tab for work that needs to be completed. 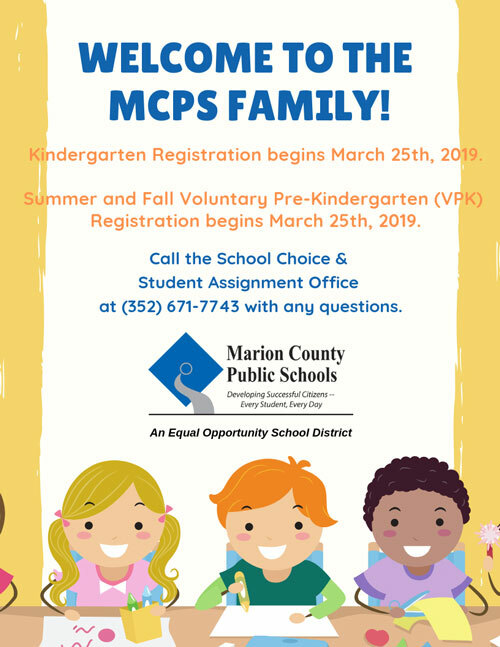 If you have any questions, concerns, or suggestions, please email me at kelly.jones@marion.k12.fl.us or call the school at 352-291-4000 ext 59758.